Search Results for "snow sky"
Two Stars in the Sky Alien Planet. 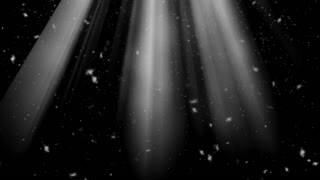 A bright star emits rotating beams. Another star slowly rises from the misty horizon. Mountains alien planet covered with snow. In the sky, bright stars and clouds. Beautiful blue colored clouds fly across sky in morning at sunrise in arctic. snow-covered hill and high sky in alaska. winter landscape in Antarctica. 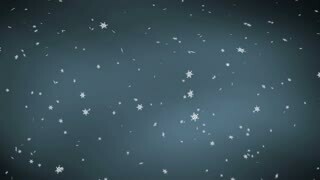 Animated falling snow flakes with slightly frosty light blue texture on each flake. Nigh sky background. Sky color ranges from black to dark blue to imitate reflection of the light from fallen snow 3. Animated dense falling snow flakes with slightly frosty light blue texture on each flake 2. Nigh sky background. Sky color ranges from black to dark blue to imitate reflection of the light from fallen snow. Bright Stars and UFOs over Snow-covered Mountains. On the dark sky bright sun in a halo and UFO flying slowly. The mountains are covered with snow. In the lowlands and on the horizon a thick white mist. Snow mountains and clear sky, aerial shot. Looped footage of white snow falling from night sky, seamless. Stars and snow falling from the sky over multicolored background.Snowy field with snowman illuminated by sunset. Fairy tale house in the winter, covered with snow. Snowflakes falling and big moon in the night sky. 3D rendering.